pieces are available! 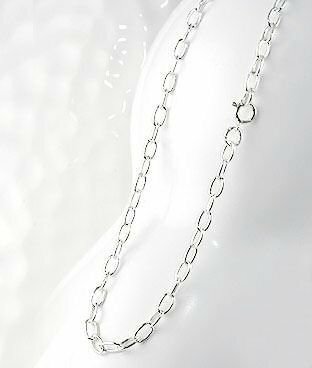 A simple and very versatile chain of oval links with a spring-ring clasp. Pretty for pendants!